Gardiner hosts junior state championships at Sportsman Club. 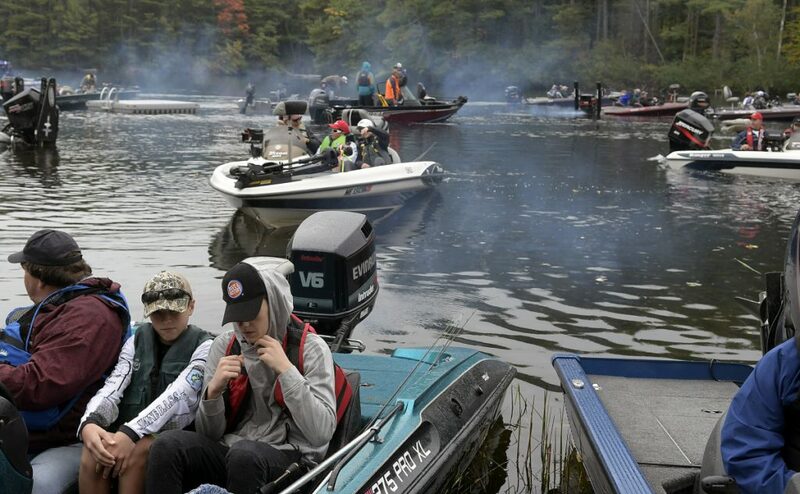 GARDINER — The 2018 Maine Junior Bassmasters State Championships were held on Sunday on Pleasant Pond out of the Gardiner Sportsman Club. 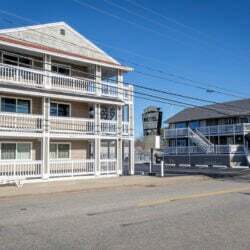 The bass fishing tourney determined which four teams of anglers would represent Maine in the national tournaments for fishermen between second grade and college. 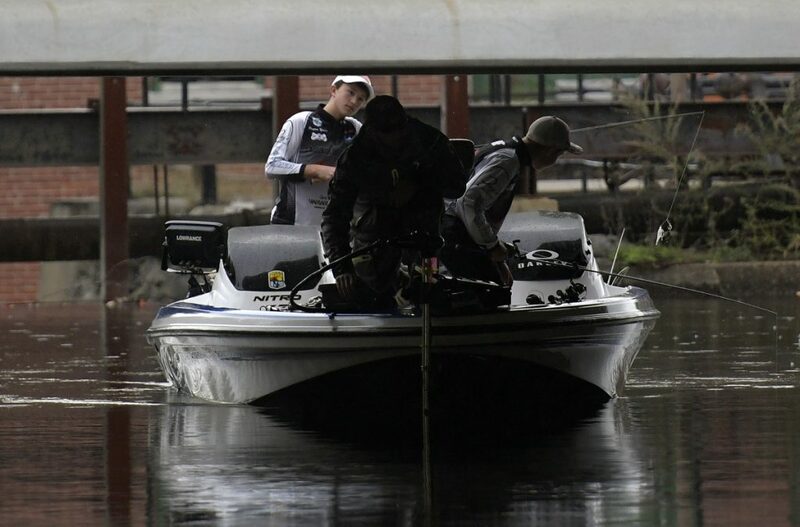 21 boats floated 42 kids on Cobbossee Stream between Gardiner and Richmond to catch bass that were weighed at the end of the day to recognize the winners.